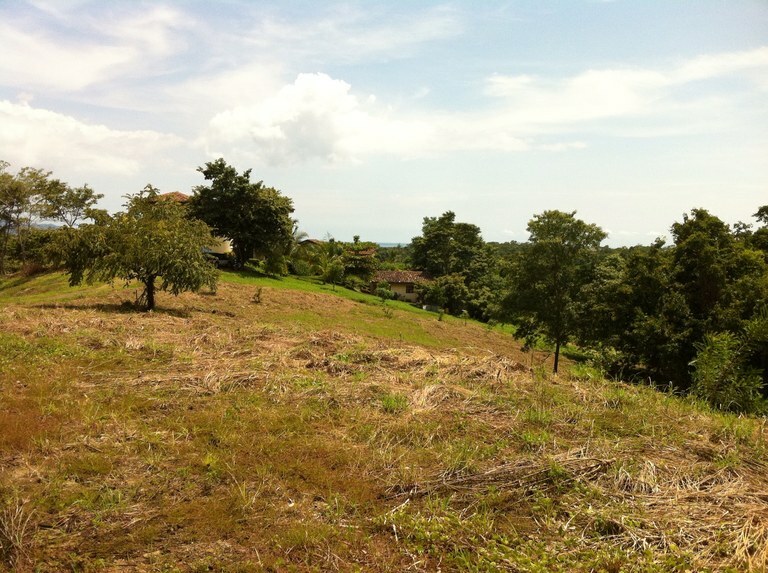 Search for lots, land, farms & development land for sale in Puntarenas, a province in the Central Pacific region of Costa Rica on the only MLS in the country. This home construction site is located in Tárcoles, Puntarenas, Costa Rica, in Garabito county. 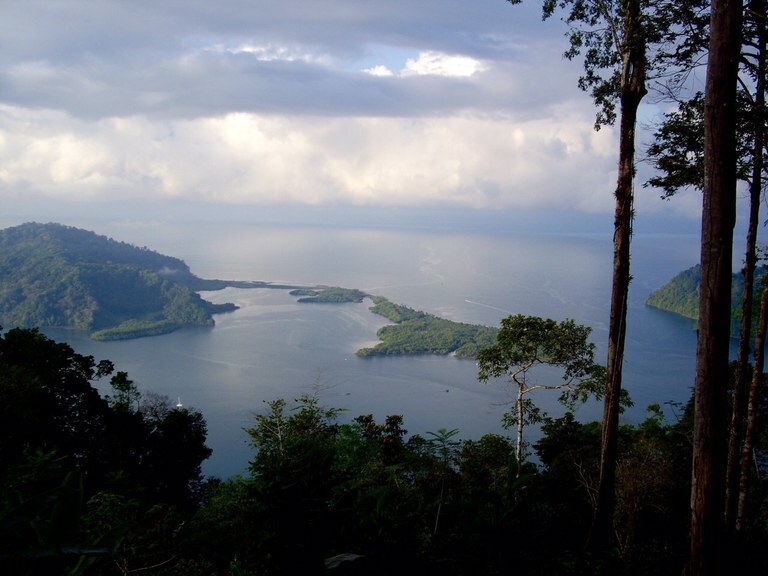 This near the coast property with mountain, ocean and river views is situated in the rain forest of Costa Rica. The land area of this home construction site is a total of 1.60 hectare (3.94 acre). Developers dream property. 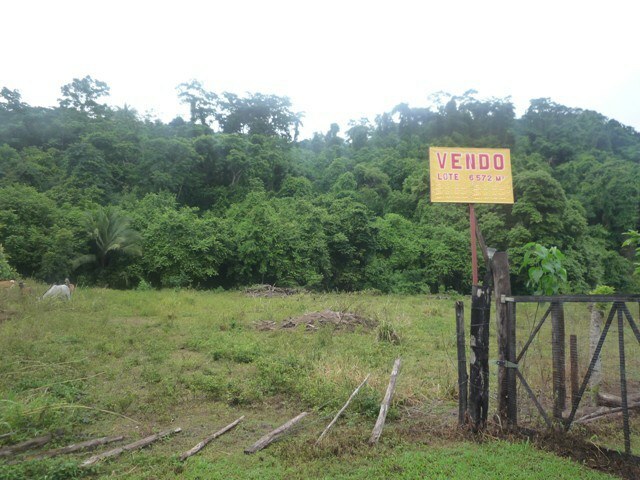 5.7 Hectares/14 acres of flat and dry farmland adjacent to the the Marino Ballena National Park in Uvita. Great road access only 1 km from the asphalt in Bahia or 2.5 Km from the Coastal Highway. There is 58 meters of main road frontage PLUS the rest of the property is served by a small road that dead ends at the property line. Property is "J" shaped around the road and few houses. The property is bordered on 2 sides by large tracts of undeveloped land and by Natural Reserve to the back. It is situated perfectly for a developer. Large lots in the area sell for around $50 per square meter. This is priced at $35 per square meter. Developed lots are priced at $70 or more depending on amenities. Location & Price! Tres Rios: Mountain views with room to build! Nestled between the beautiful mountains of San Buenas and Tres Rios, this property offers the best location with unparralled views. 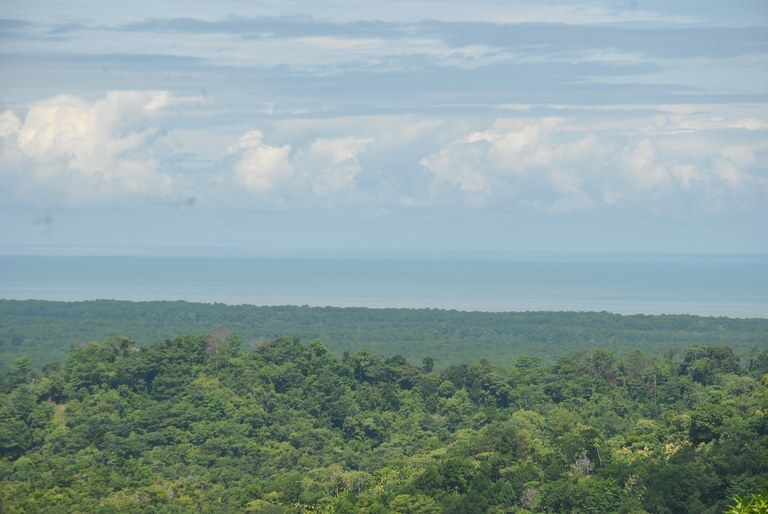 Surrounded by old growth trees, thick lucious rain forest and an ocean front valley that stretches as far as the eye can see, this ever changing view will captivate anyone who stares out over large 4.7 hectares of land. 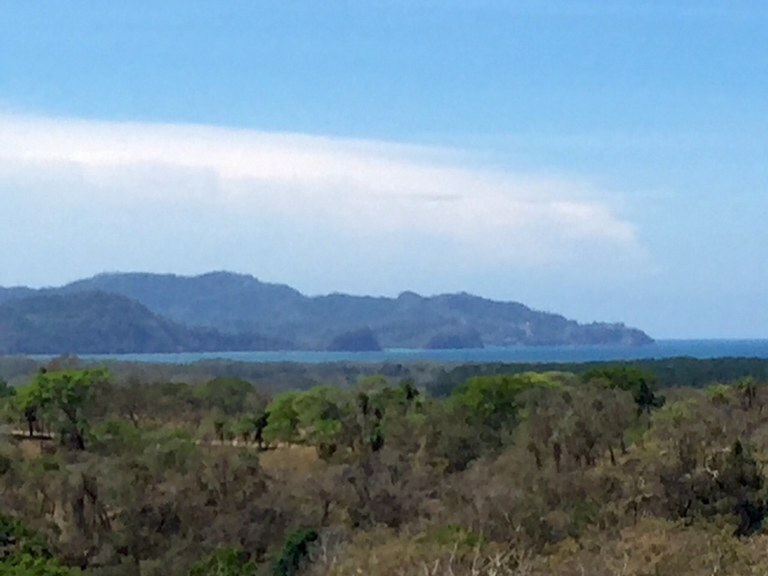 With jaw dropping view at a jaw dropping price, it is impossible to not fall in love with property and the opportunity to start living the Pura Vida Life Style, in this beautiful southern pacific zone of Costa Rica. This home construction site is located in Naranjito, Puntarenas, Costa Rica, in Aguirre county. 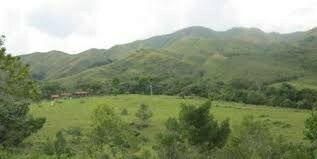 This near the coast and mountain property with mountain, beach, greenbelt, wooded, river and valley views is situated in the tropical dry forest of Costa Rica. The land area of this home construction site is a total of 208.65 hectare (515.59 acre). This home construction site is located in Naranjito, Puntarenas, Costa Rica, in Aguirre county. 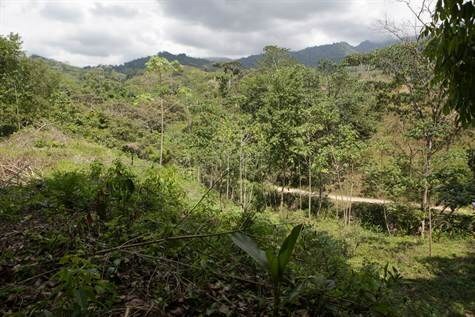 This near the coast, riverfront and mountain property with mountain, greenbelt, wooded, garden, river and valley views is situated in the tropical dry forest of Costa Rica. The land area of this home construction site is a total of 15.63 hectare (38.62 acre). This home construction site is located in Naranjito, Puntarenas, Costa Rica, in Aguirre county. This near the coast, riverfront and mountain property with mountain, greenbelt, wooded, river and valley views is situated in the tropical dry forest of Costa Rica. 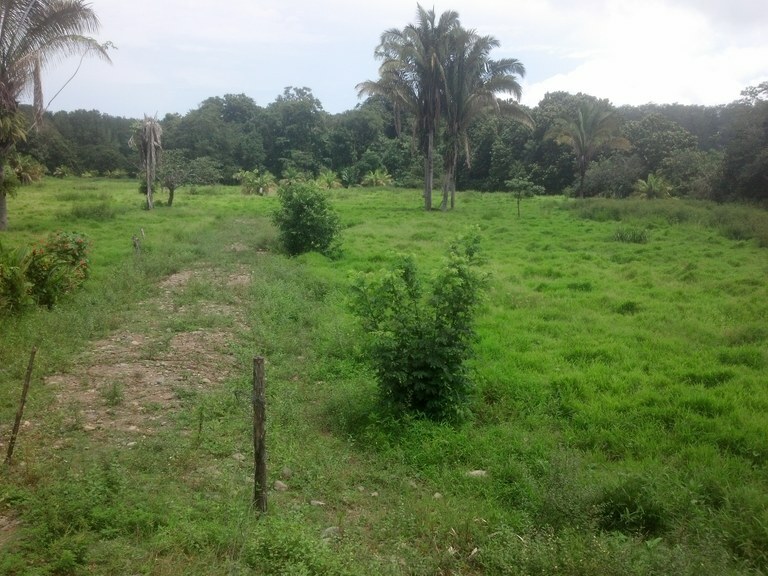 The land area of this home construction site is a total of 55.00 hectare (135.91 acre).